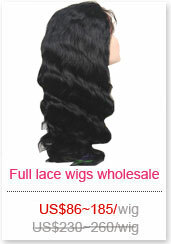 This is a factory special and your wigs will be shipped direct from the factory via express tracked shipment! 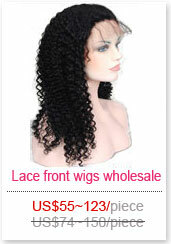 You are getting stock full lace wigs that can be shipped immediately. 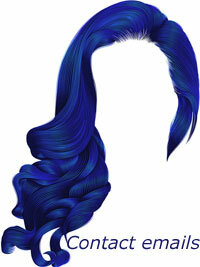 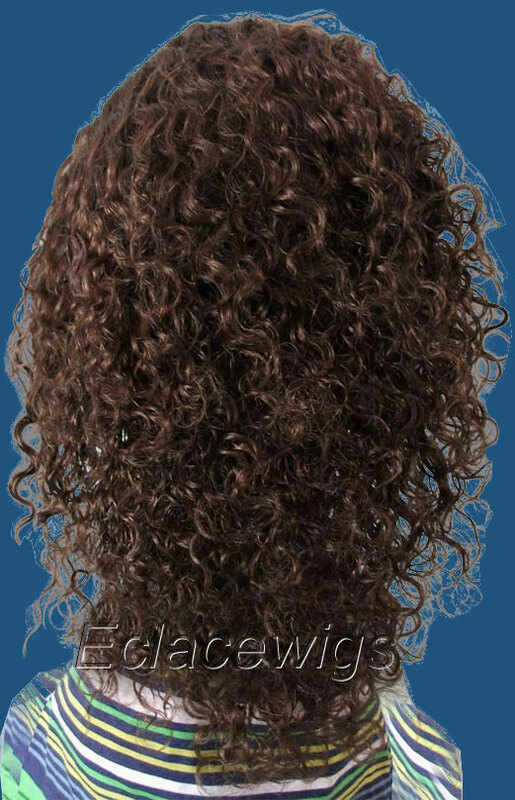 1.Tangle free,never shedding,full lace wig with stretch lace at crown.Stretched length. 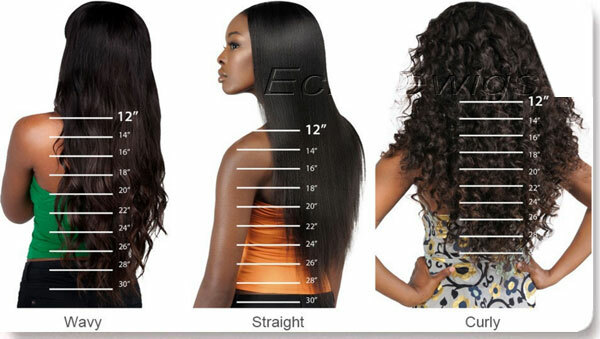 We measure wig when it was straight,because we don't know wig length when it fall into varied texture styles. 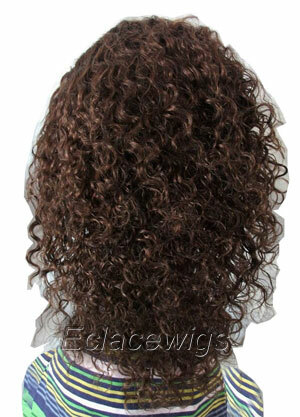 2.Full lace wigs material:Hair material:indian virgin hair with cuticle attached. 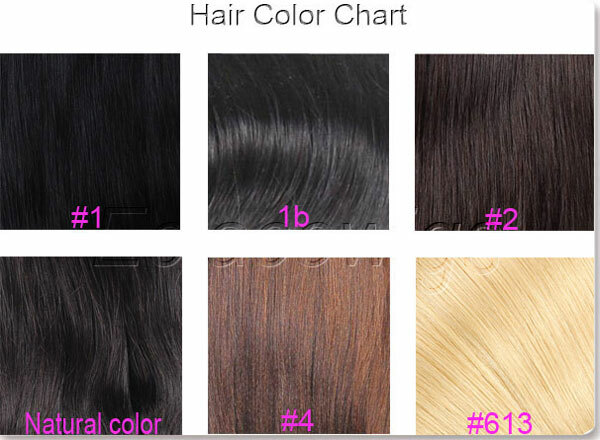 3.Color:1,1b,2,4, color 613,natural brown and highlights are available,or mixed colors to be made according to your instructions. 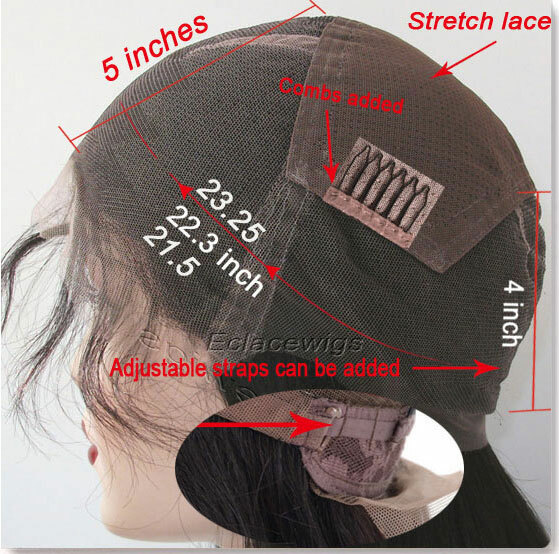 120%,(Please contact us for 130%,150%,180%),it will take 10 days to add hair density. 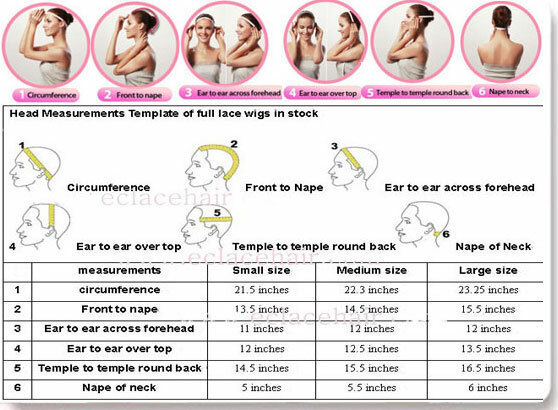 small,medium and larger circumference,or custom made according to your speical measurements,that will be handcrafted to your wig. 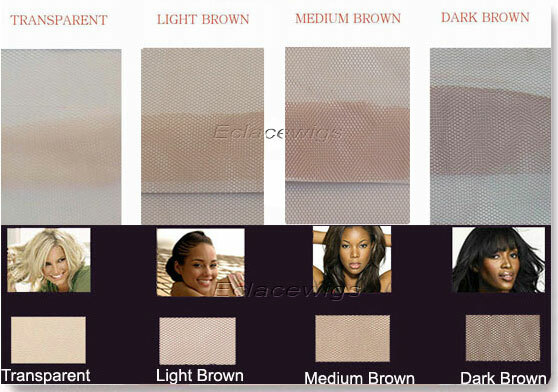 7.Full lace wigs Lace color chart:light brown,medium brown,dark brown. 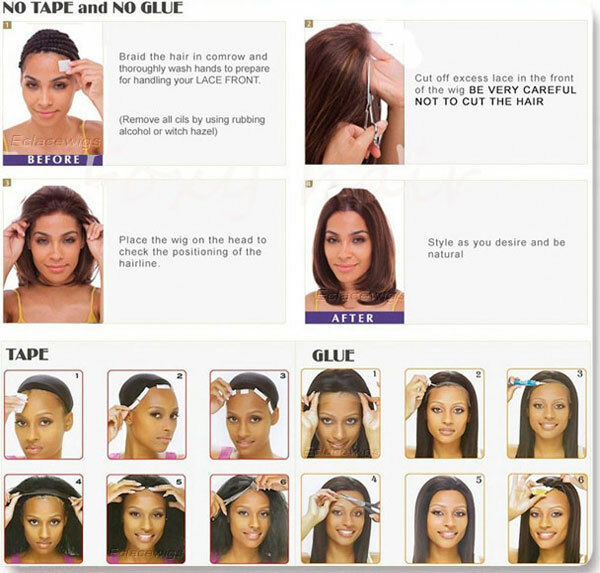 8.Konts and hairline,Bleached knots ,only color 1 can't be bleached. 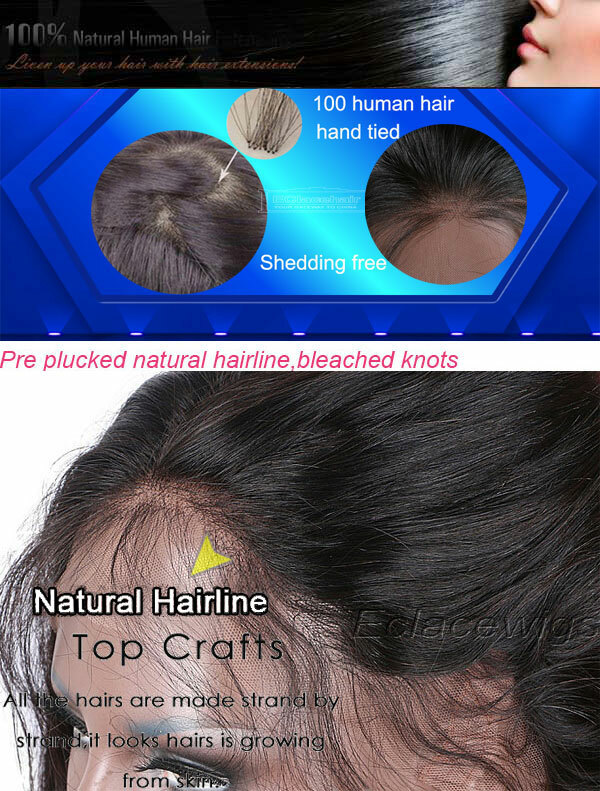 Slightly bleached knots on the front hairline on the perimeter,only color 1 can't be bleached.hair can't be bleached too heavy nor to white color. 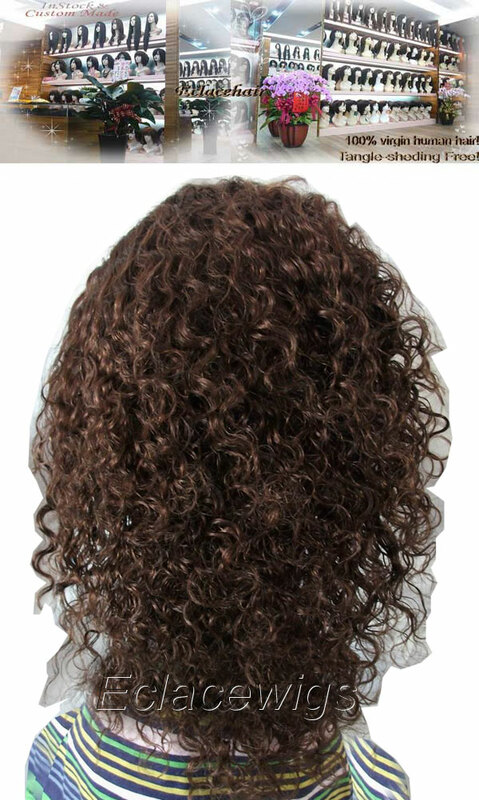 We can add bangs on stock wig in around 8 days.